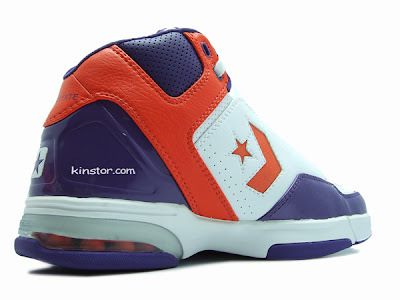 Recently team Converse member Alando Tucker was traded from the Suns to the Timberwolves. 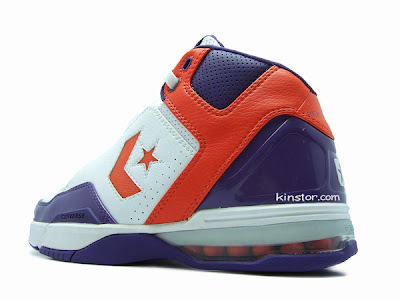 I am excited that Alando now has a chance to get some playing time, but I am going to really miss the wonderful Player Exclusives that come with the Suns colors. 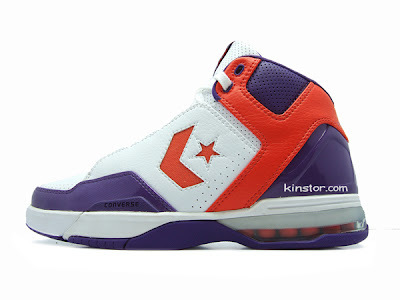 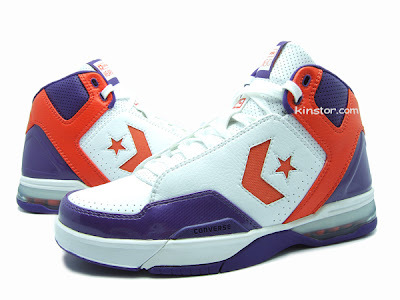 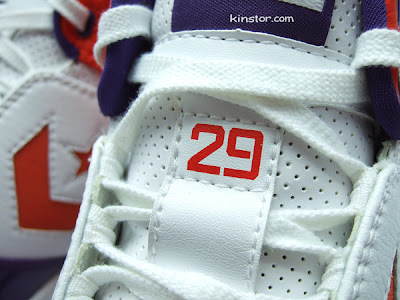 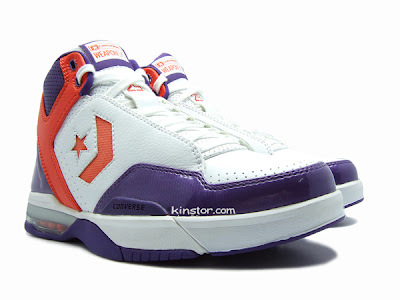 For example, these Converse Weapon EVO's that are pictured below. 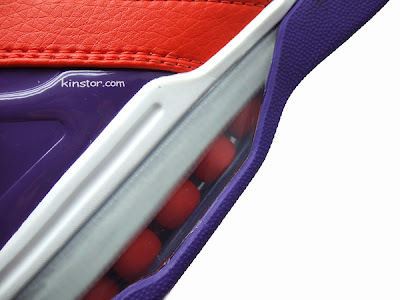 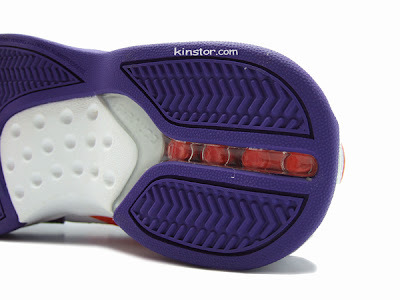 Here is a sample size 9 that Kinstor.com has posted up. 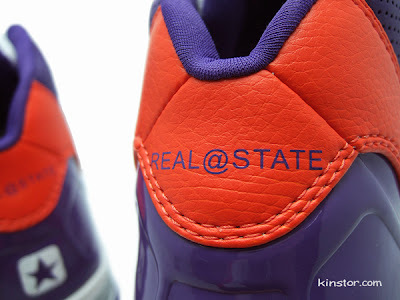 Great PE's, I really wish they'd punch the hole's instead of the speed lacing loops, but very nice, and the Suns colorway works great on these.